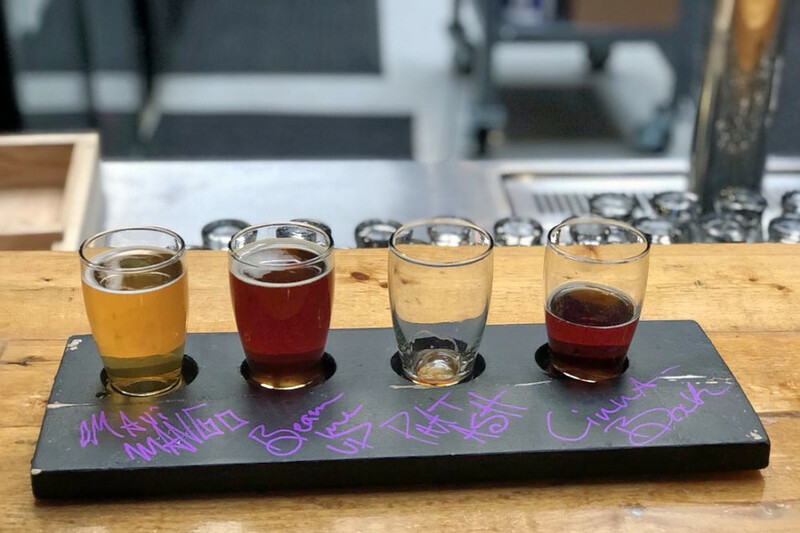 Hoodline crunched the numbers to find the top breweries in Detroit, using both Yelp data and our own secret sauce to produce a ranked list of the best spots to venture when cravings strike. Topping the list is Motor City Brewing Works. Located at 470 W. Canfield St. in Midtown, the brewery, which offers pizza and more, is the highest rated brewery in Detroit, boasting four stars out of 464 reviews on Yelp. 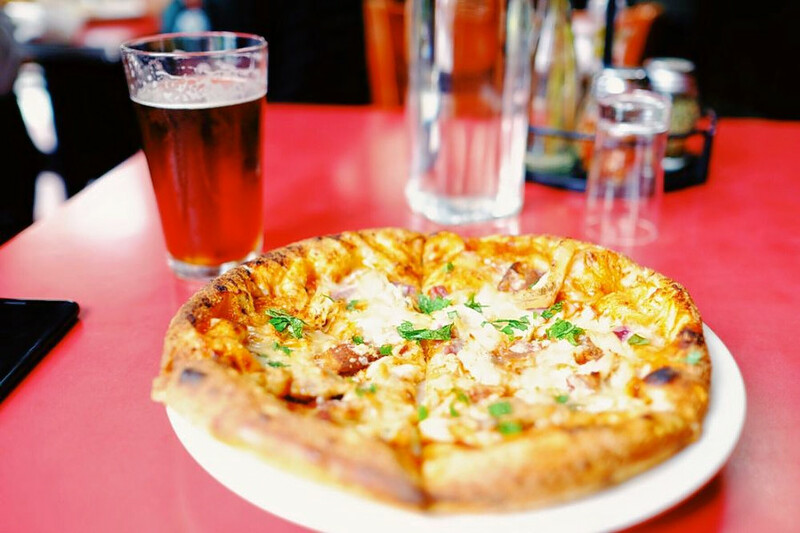 Next up is Midtown’s Jolly Pumpkin Pizzeria and Brewery- Detroit, situated at 441 W. Canfield, Suite 9 With four stars out of 407 reviews on Yelp, the brewery, pub and traditional American spot has proven to be a local favorite. 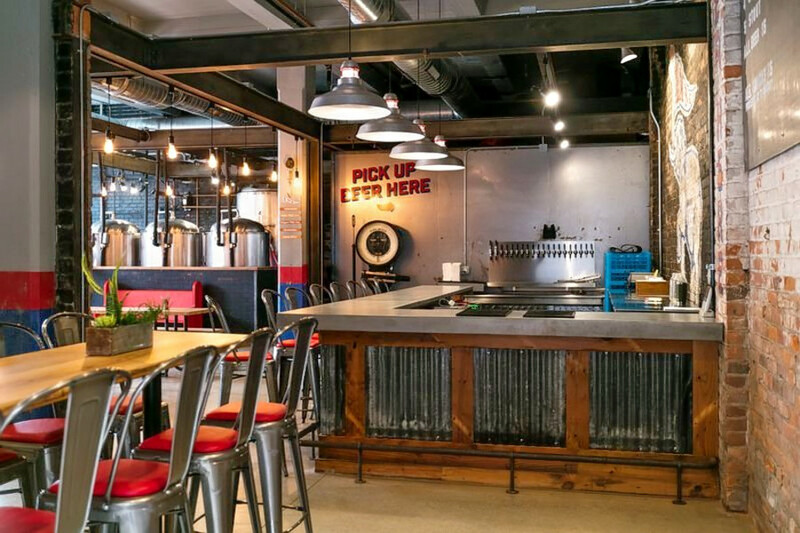 Eastern Market Brewing Company, located at 2515 Riopelle St., is another top choice, with Yelpers giving the brewery and pub 4.5 stars out of 66 reviews. 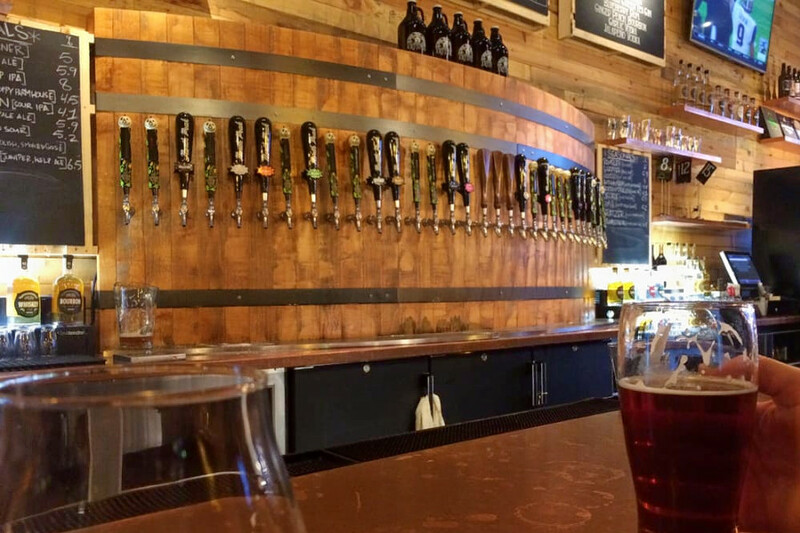 Brew Detroit, a brewery and beer bar, is another go-to, with four stars out of 47 Yelp reviews. Head over to 1401 Abbott St. to see for yourself.